JACKSONVILLE, Fla. - For the third time in as many years, Tony Boselli was a finalist for the Pro Football Hall of Fame. On Saturday, he once again fell short of getting enough votes to earn a bust in Canton. The Pro Football Hall of Fame Class of 2019 will include Ed Reed, Ty Law, Champ Bailey, Tony Gonzalez and Kevin Mawae. Of the 32 NFL teams, the Jacksonville Jaguars and Houston Texans are the only clubs to not have a single member in the Pro Football Hall of Fame. 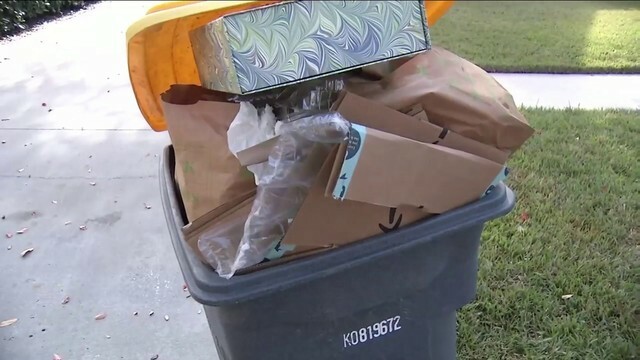 That will continue for at least another year. Boselli was the first draft pick in Jaguars history, taken with the second overall selection of the 1995 draft from the University of Southern California. Almost immediately, he established himself as the foundation piece of Tom Coughlin’s team. He started the last 12 games of the Jaguars’ inaugural season. By his second season in the league, he was considered one of the best left tackles in the game. At 6-foot-7, 324 pounds, Boselli was as powerful as any tackle in the league, but his footwork, agility and competitiveness set him apart. 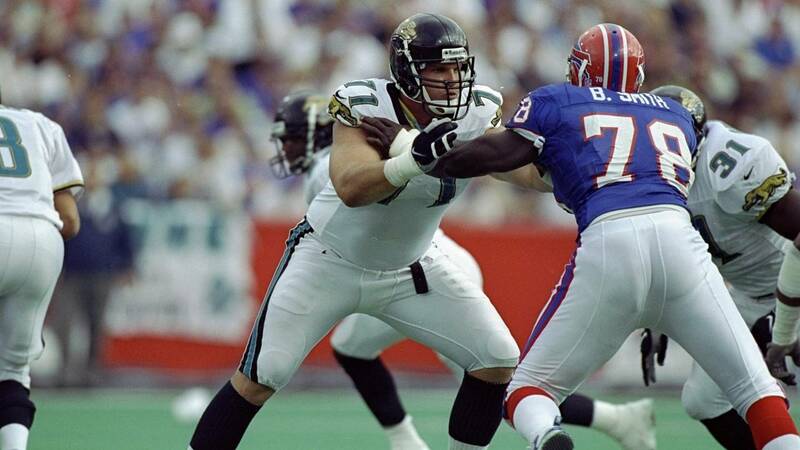 In his first playoff game, Boselli dominated future Hall of Famer Bruce Smith in the Jaguars win in Buffalo in the wildcard round of the playoffs after the 1996 season. It would not be the last time Boselli outplayed a future inductee. Boselli made five Pro Bowls and was named first-team All-Pro three times before injuries cut short his career. Boselli's Pro Bowl seasons were 1996-2000. In 2001, Boselli sustained a shoulder injury from which he never returned. One knock against Boselli getting a gold jacket is that he played in only 97 career games. However, there are 32 players in the Hall of Fame who have played fewer than 100 games in their careers.